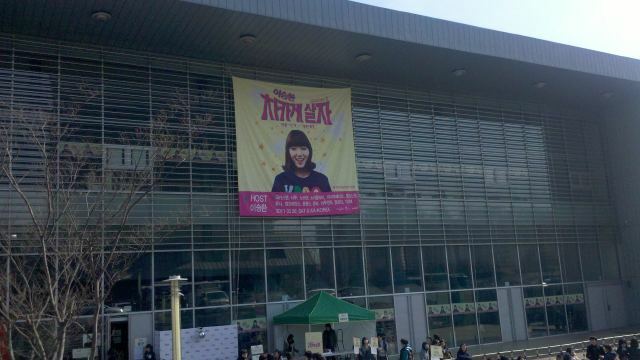 On this cold Saturday, Shin Hye participated in Lee Seung Hwan’s charity showcase called “Live with a Kind Heart Season 2” at AX-Korea stadium. the The showcase aims at raising funds for the Children's Leukemia Foundation, as well as for various causes such as international aid for fair trade. The event today was devided into 2 parts. 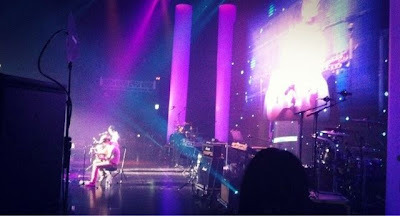 The first part consists of a fundraising event which started at 2pm and ended at 6pm. 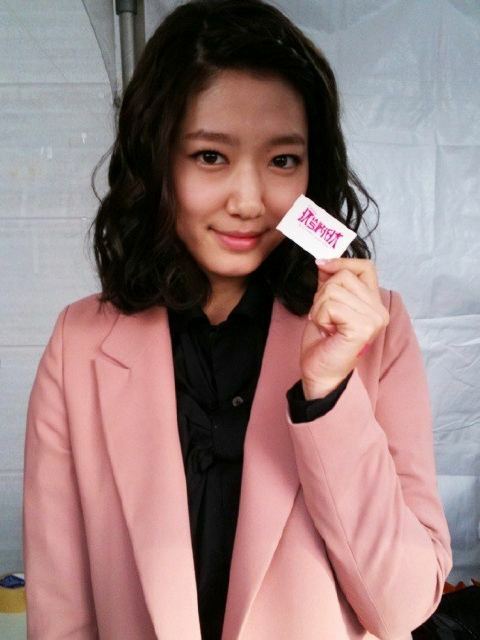 During that time, Shin Hye wore a pink suit and stood behind a counter promoting the causes. 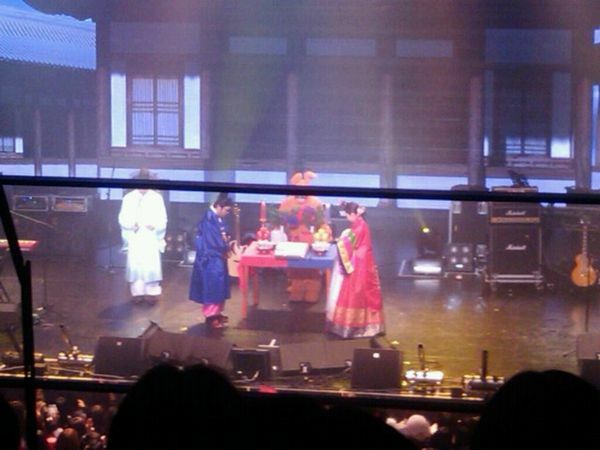 Then at 6pm, the concert started and Shin Hye was spotted wearing a Hanbok (traditional Korean costume). This is also Shin Hye's 1st public appearance after dying her hair chocolate brown on February 23 2011. There's a saying "When we love someone, we learn from him/her". We hope that through our admiration for Shin Hye, we can also learn to be more humble, grateful, caring and kind-hearted like her. Living with a Kind Heart, have you shown care for others lately? Remember, it's never too late to take action! You can always start with the people around you ^^ Have a lovely weekend! 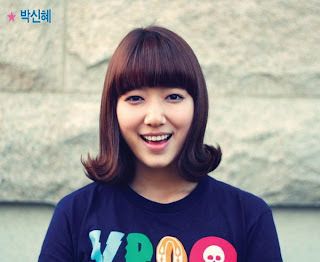 *Funfact 1: Shin Hye debuted as an actress under Dream Factory (Lee Seung hwan's entertainment agency) 8 years ago. 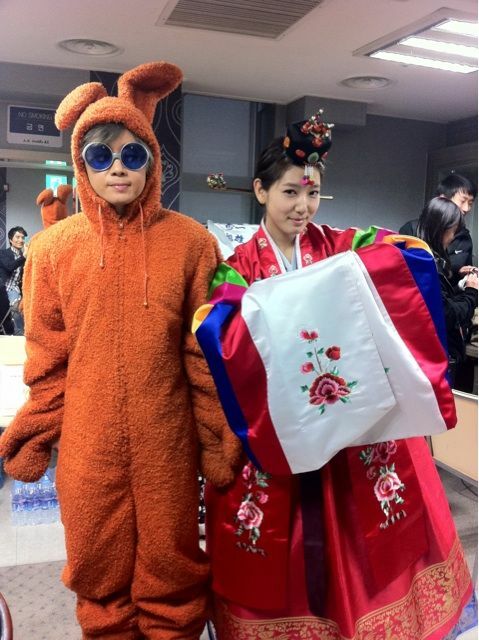 Although she is no longer under the agency, she is still very close friends with Lee Seung Hwan whom she respects a lot. 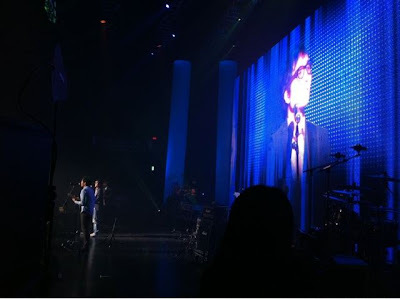 To view more photos of the showcase, please visit our forum under News and Events . Oh Wow! Karen that was fast!!! Thank you so much for this!!! She is wearign the traditional Korean bridal wear. She looks lovely. Awww, I'm so proud to be her fan. Go Shin Hye!! You will always have my support. And she looks absolutely beautiful in the bridal dress.